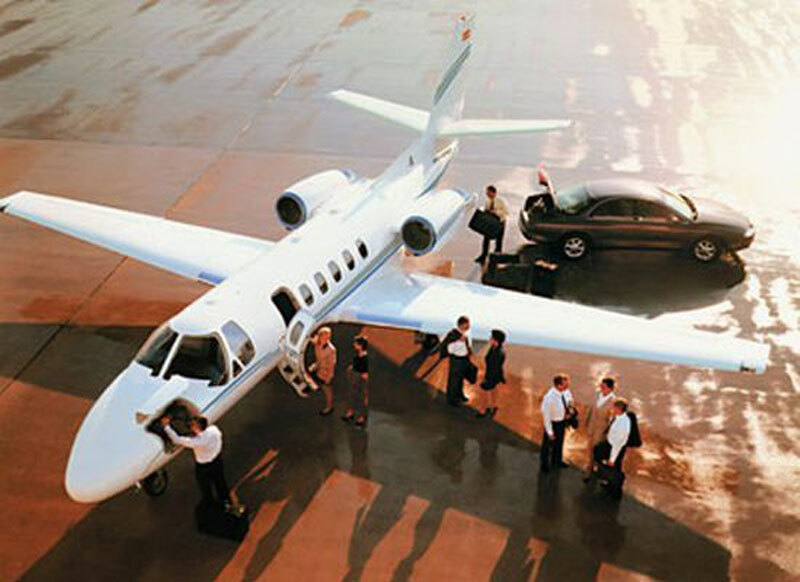 Paramount Business Jets proudly offers private aircraft charter services to and from Vail, Colorado. Vail doesn't have an airport of its own, but it has Vail Junction Heliport (CD74). There are several airports near Vail, including Eagle County Regional Airport (EGE) in Eagle, CO (29 miles west of Vail), Lake County Airport (LXV) in Leadville, CO (29 miles south of Vail), and Pitkin County Airport (ASE) in Aspen, CO (39 miles southwest of Vail). Commonly chartered planes in the area include turbo props (Pilates PC-12, King Air 200, and King Air 350), light jets (Citation Bravo, Hawker 400 XP, and Learjet 35), midsize jets (Learjet 55, Gulfstream G150, and Hawker 900XP), super midsize jets (Challenger 300, Gulfstream G200, Hawker 1000, and Falcon 50), large jets (Challenger 600, Gulfstream G400, Falcon 900EX Easy and Falcon 2000). There also hundreds of one-way and empty leg flights available for charter in the Vail-Eagle-Aspen area. Give us a call today at Paramount Business Jets offers private jet charter services to and from Vail, Colorado. Nestled high up in the Colorado Rocky Mountains, Vail is a ski resort city providing central access for some of the nation's best on-mountain year round activities. Tourists come worldwide to North America's second largest ski resort, Vail Mountain, to experience the great winter skiing and snowboarding it has to offer. During the summer activities like golfing, hiking, biking, category 5 rapids, kayaking, and fishing are area also considered to be some of the best in the nation due to Veil's secluded location, natural wildlife, and excellent customer service. Popular attractions in Vail include the Holy Cross Wilderness, Colorado Ski Museum, Betty Ford Alpine Gardens, Whitewater Park, Tenth Mountain Division Hut System, and Camp Hale. Veil is definitely a place where you can come with or without family, kick back and relax, and enjoy life at its finest.